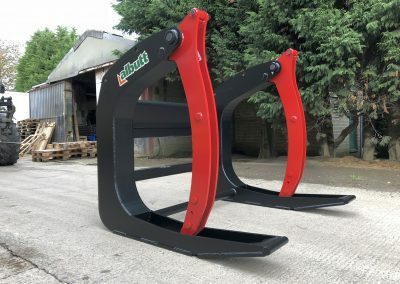 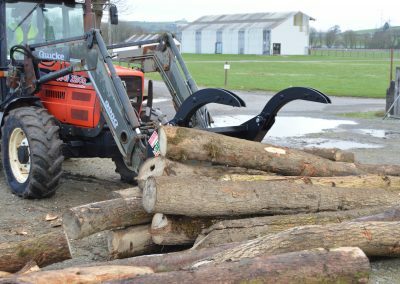 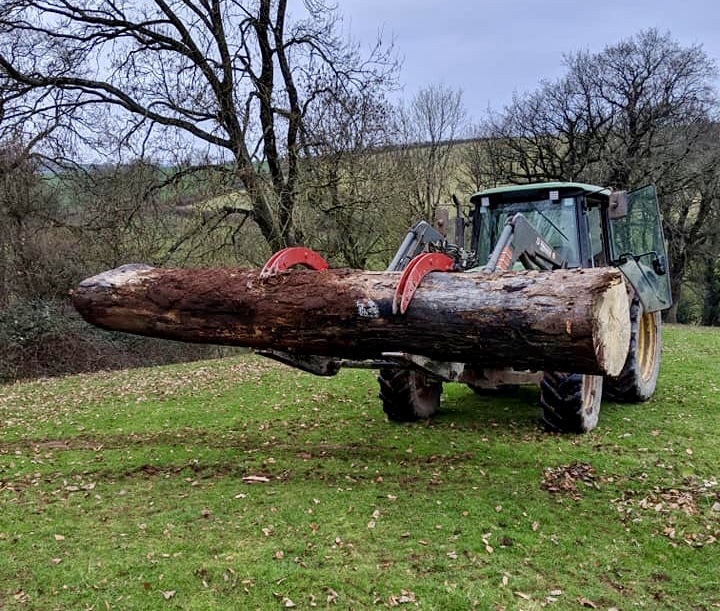 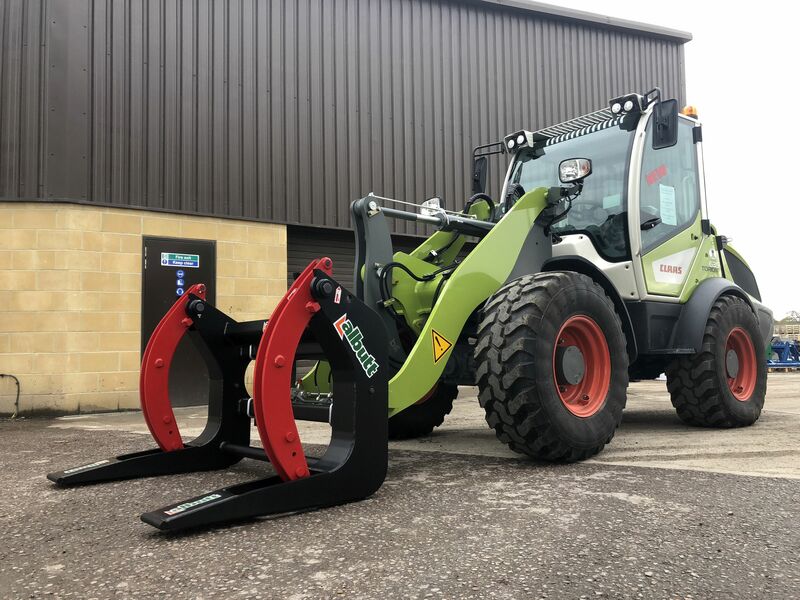 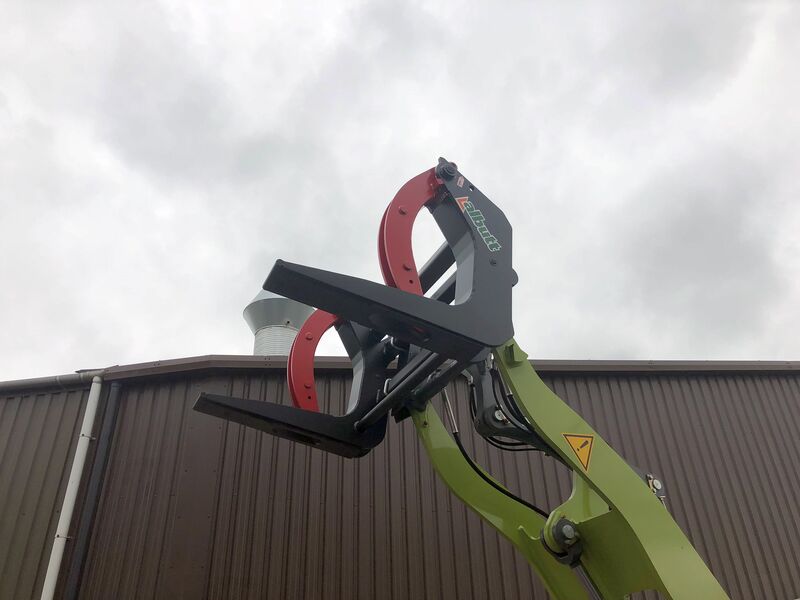 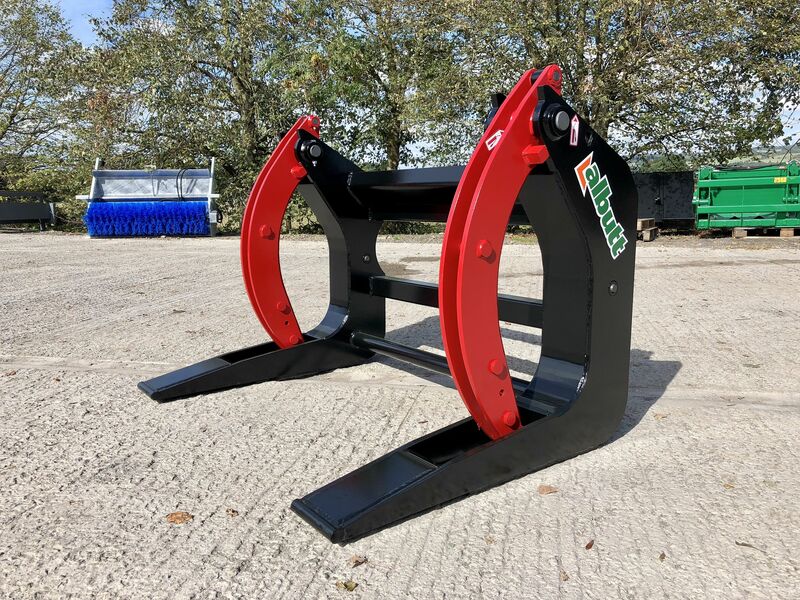 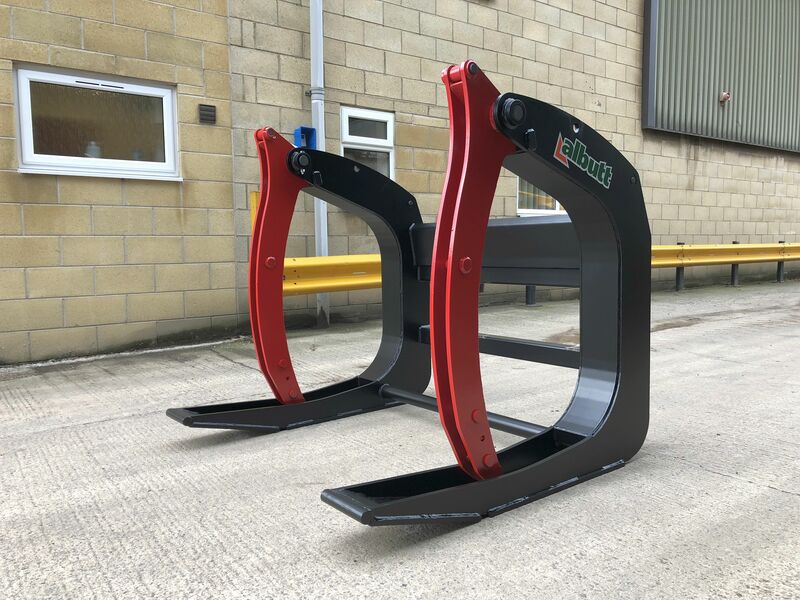 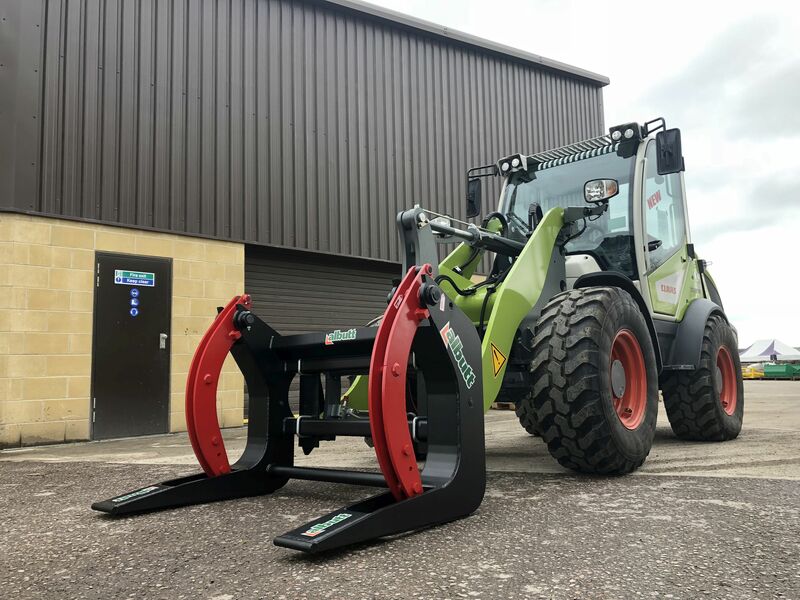 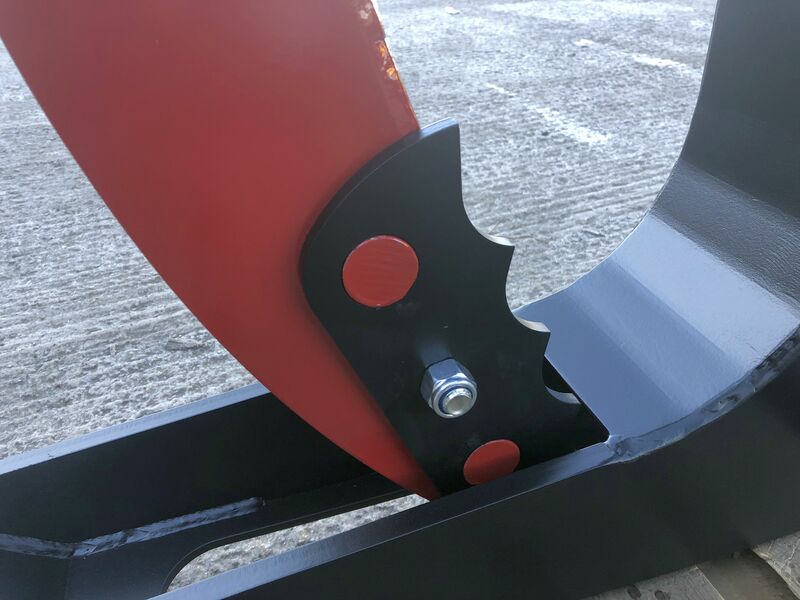 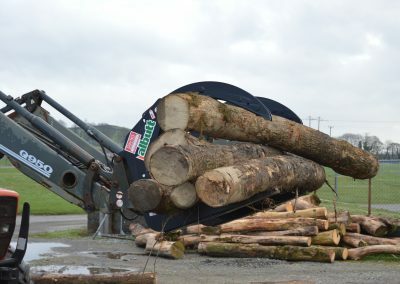 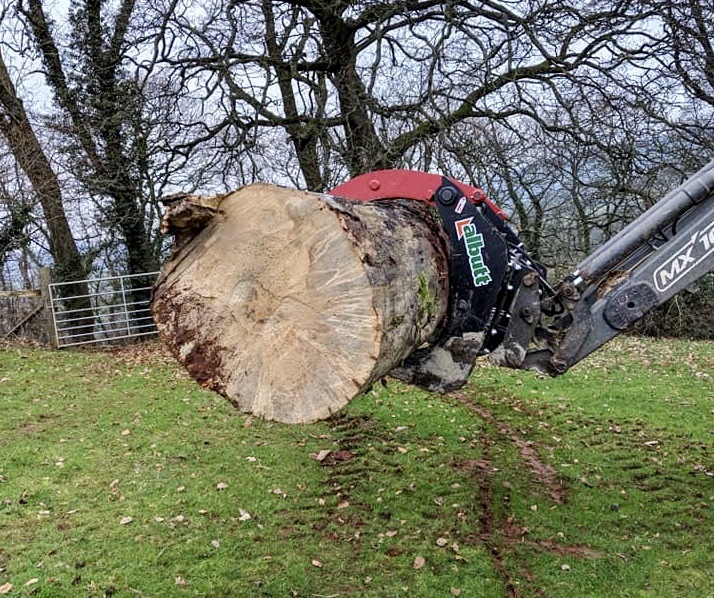 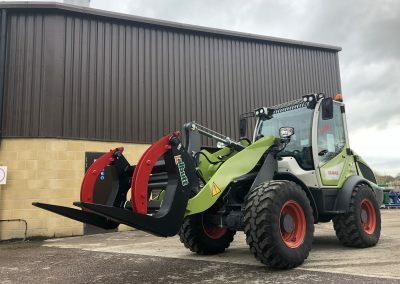 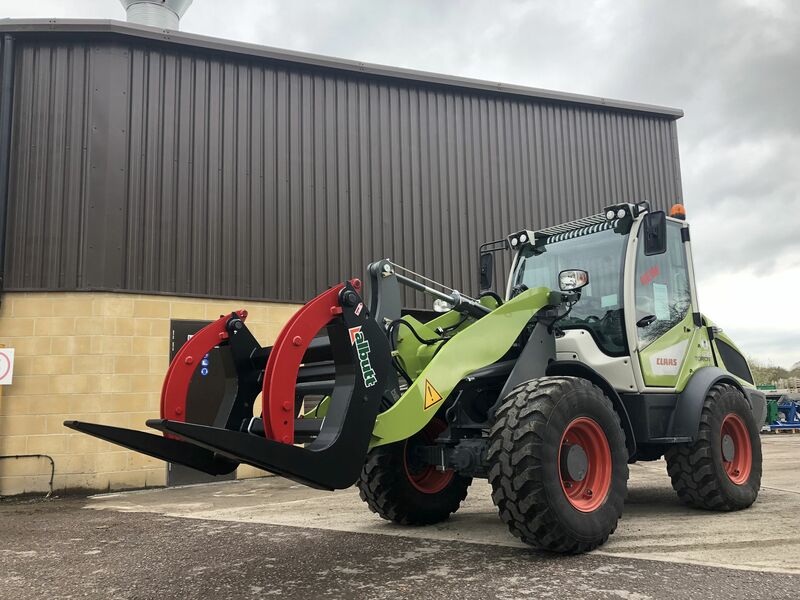 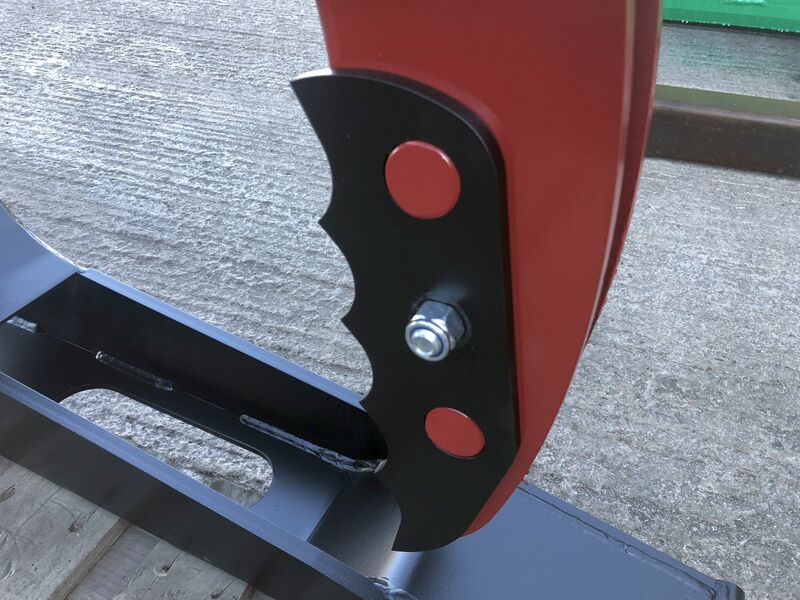 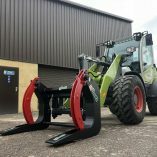 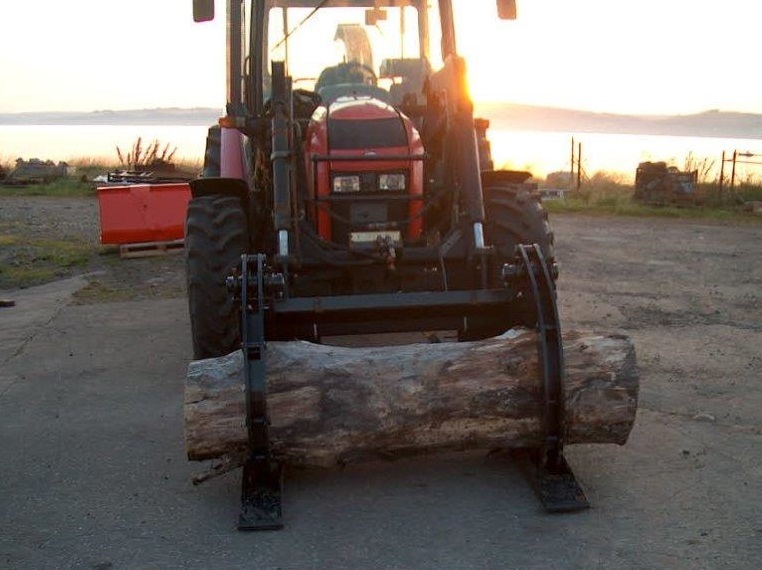 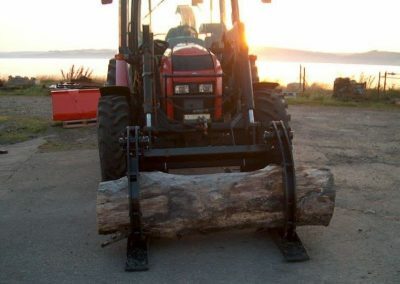 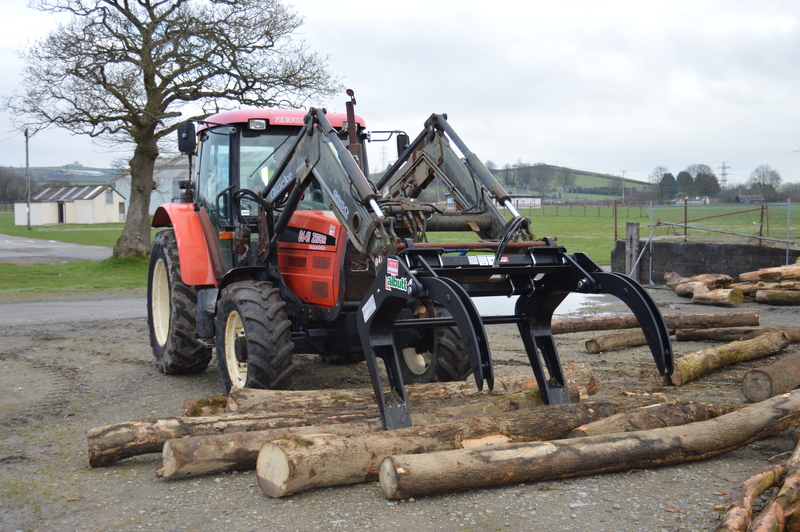 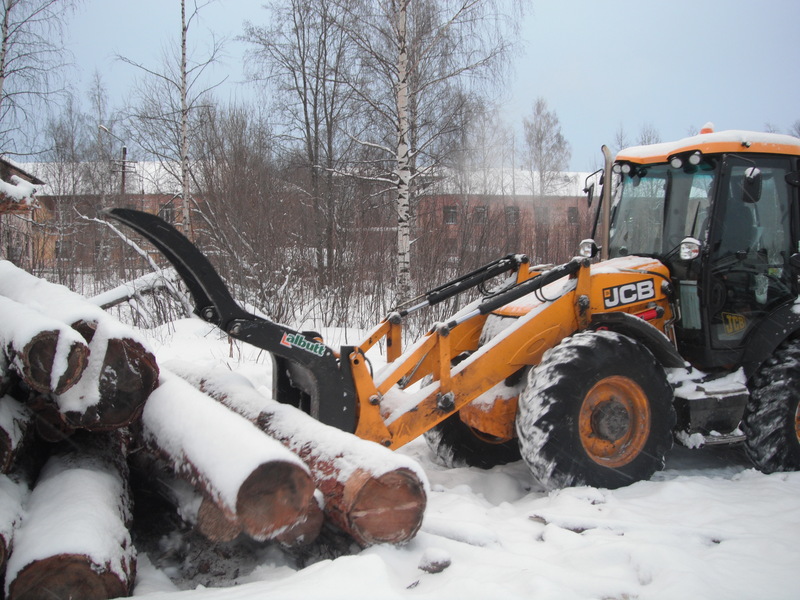 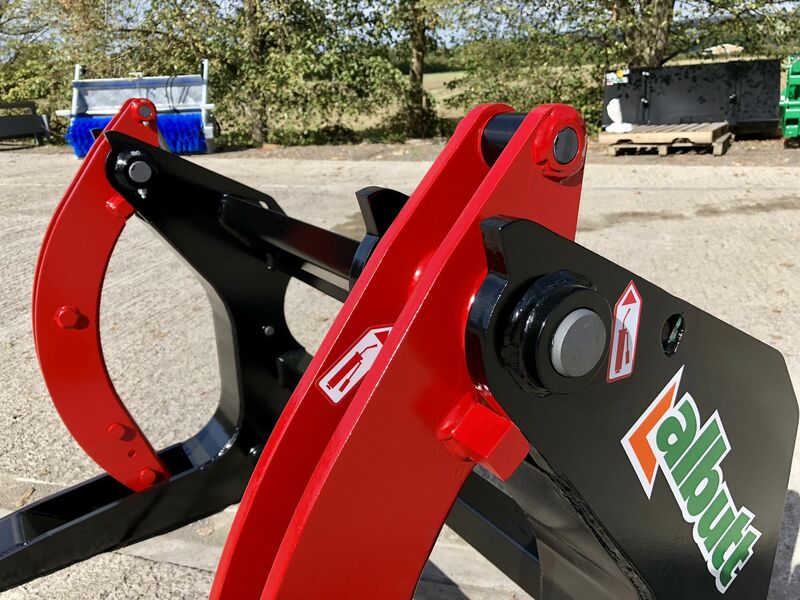 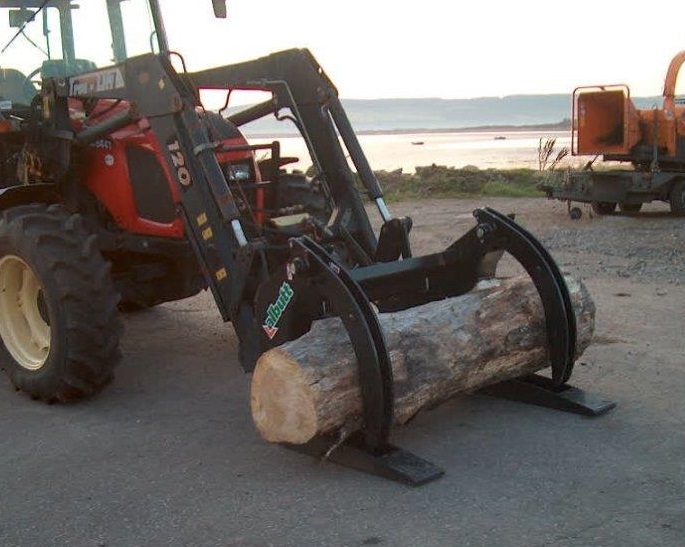 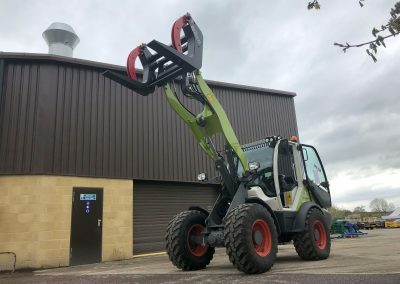 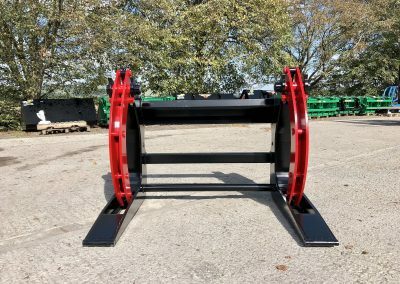 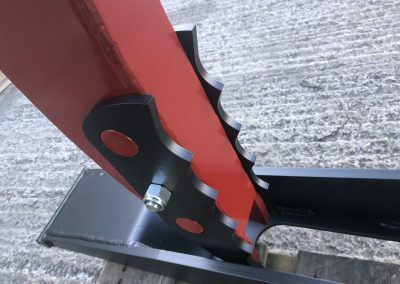 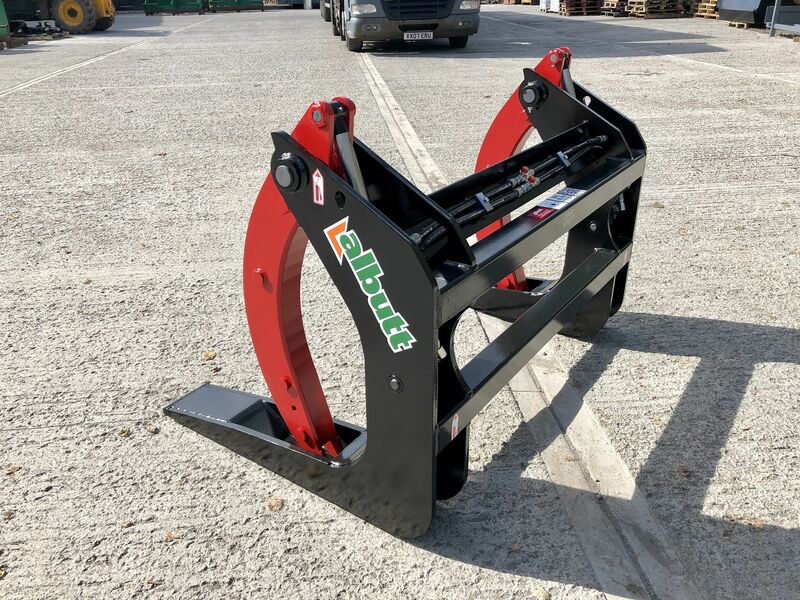 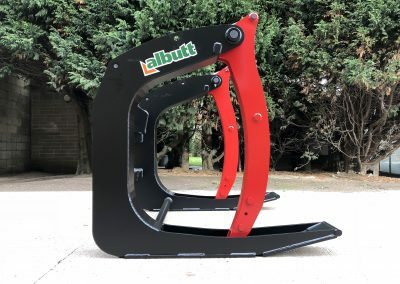 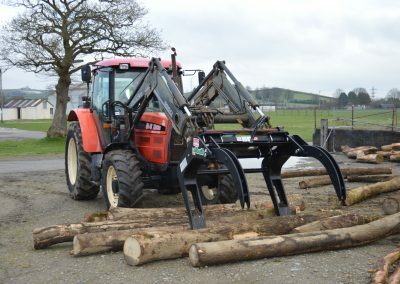 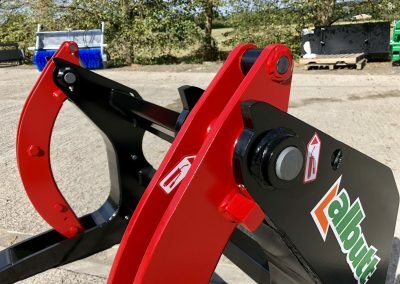 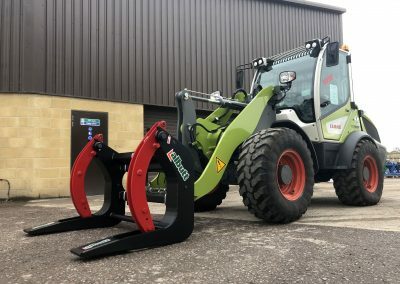 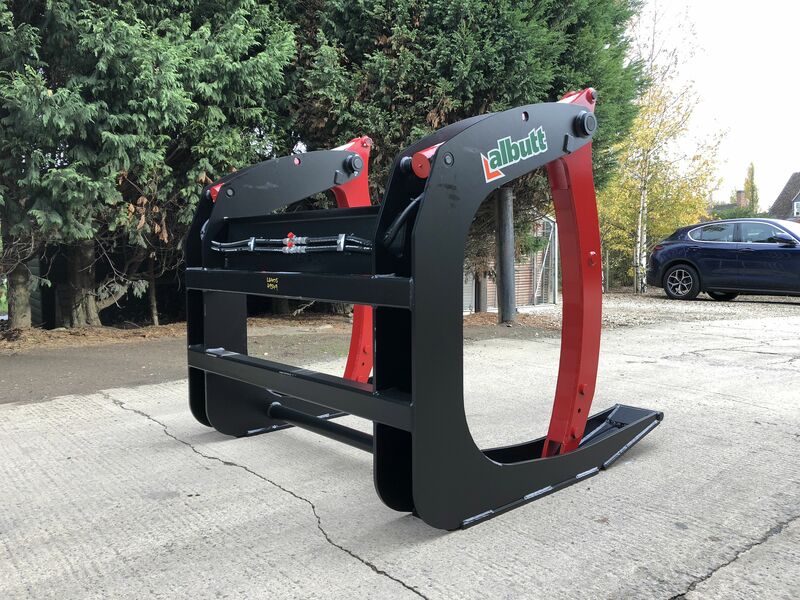 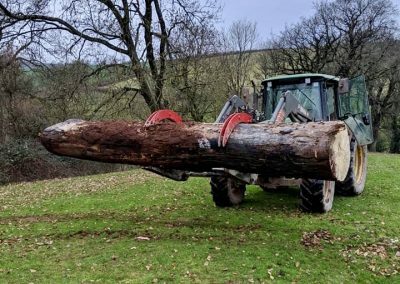 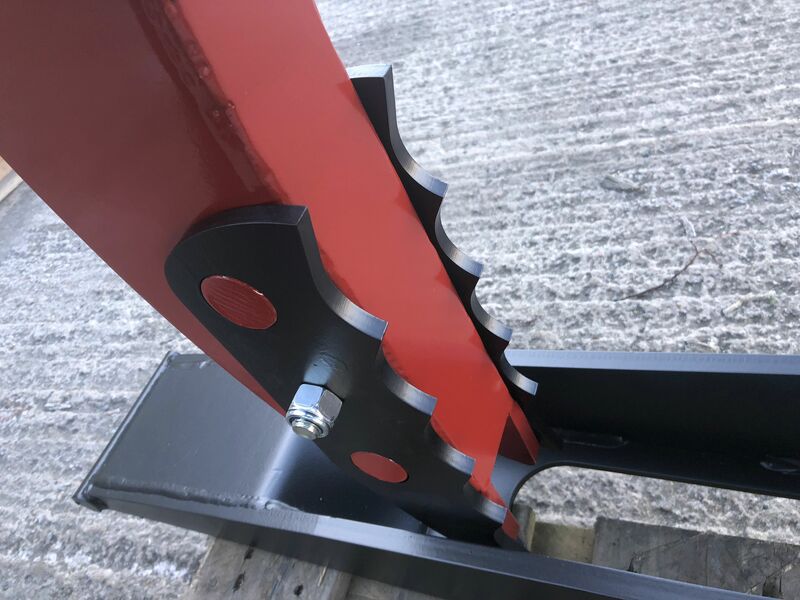 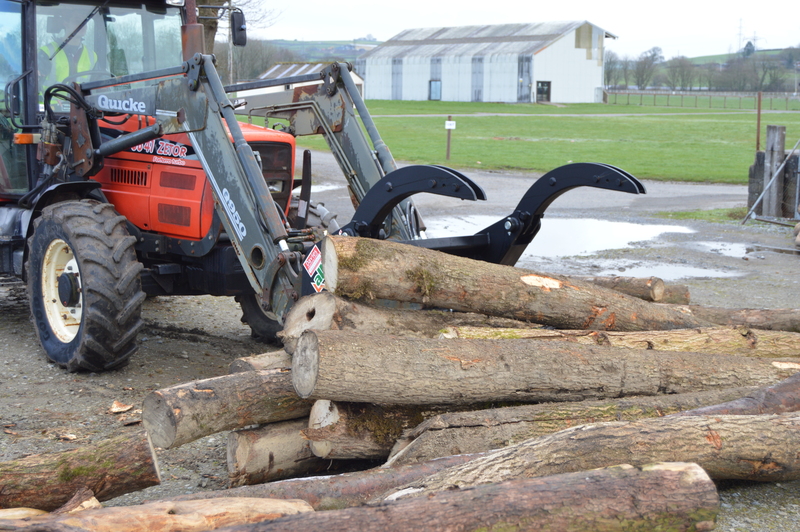 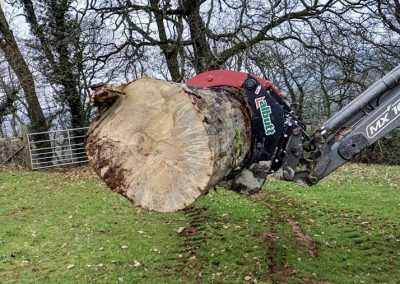 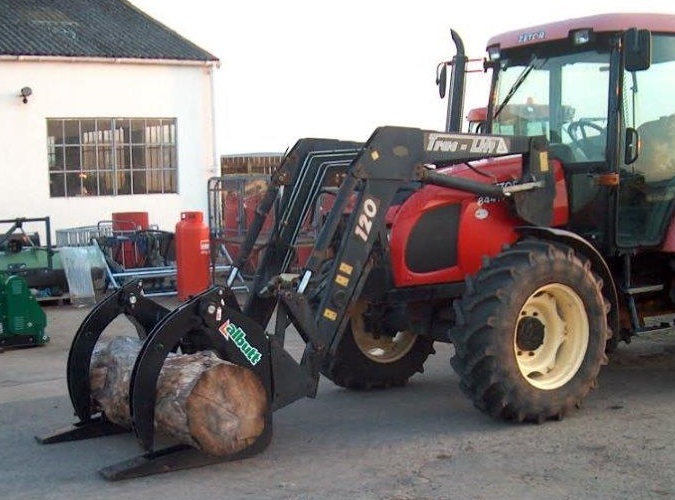 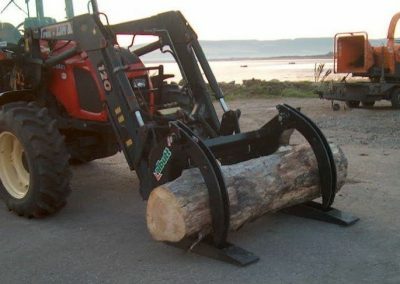 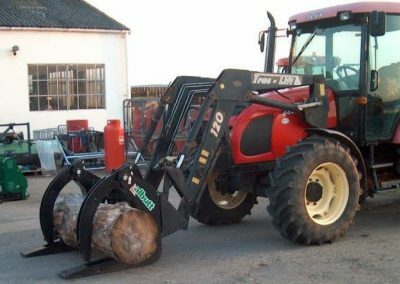 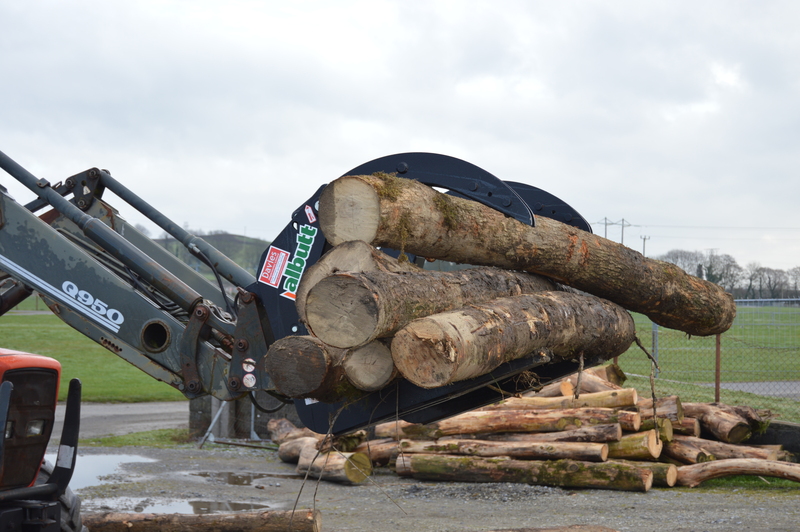 The Albutt Log Grab range has been specifically designed to suit the machine they are fitted onto, with individual models for Tractor Loaders, Telehandlers and Loading Shovels. 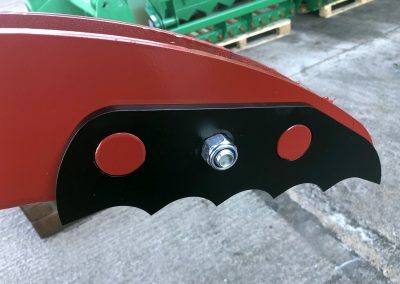 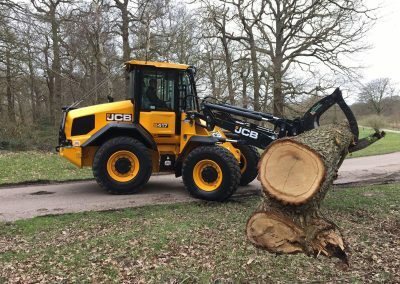 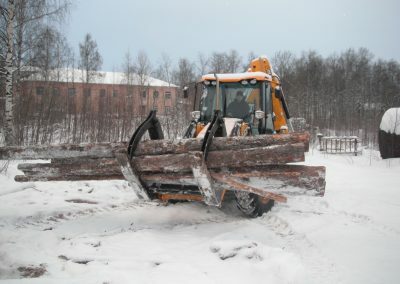 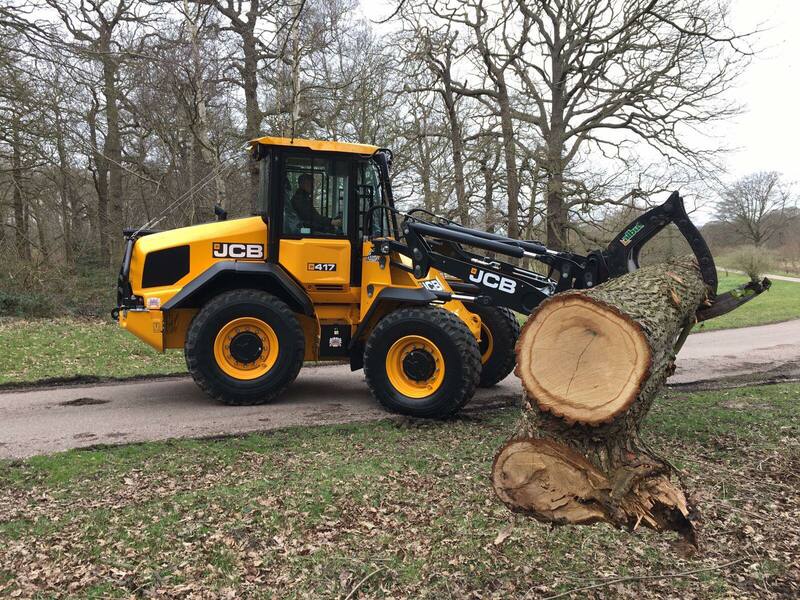 Incorporating high strength materials such as Domex and Hardox in key stress areas, the range is built to last in a variety of forestry applications. 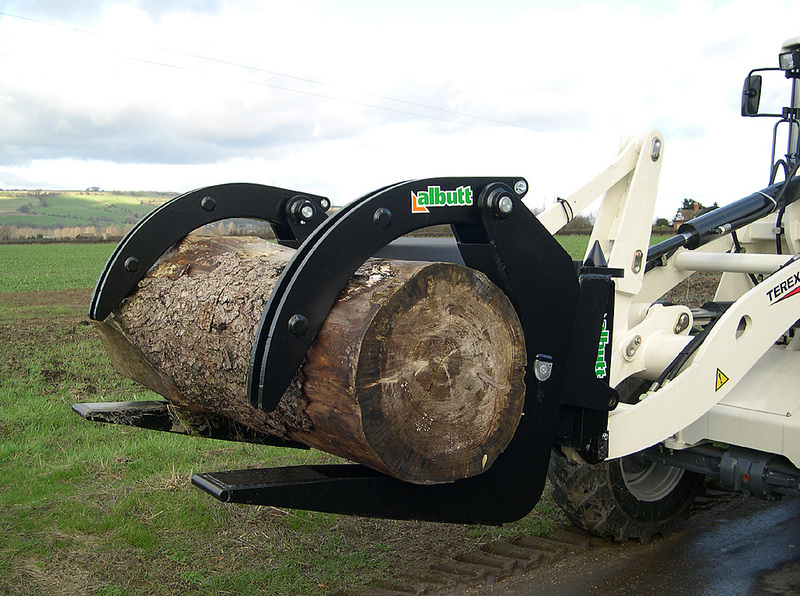 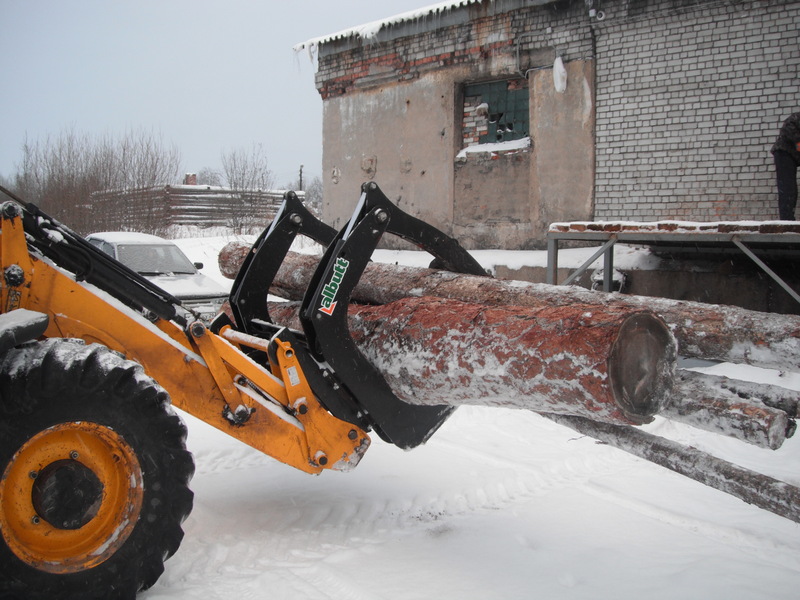 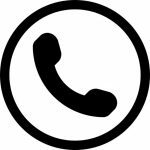 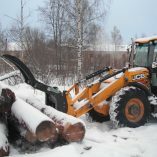 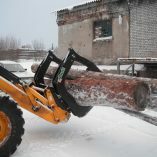 Used the world over, the Albutt Log Grab range is trusted time and again with repeat orders from across the globe. 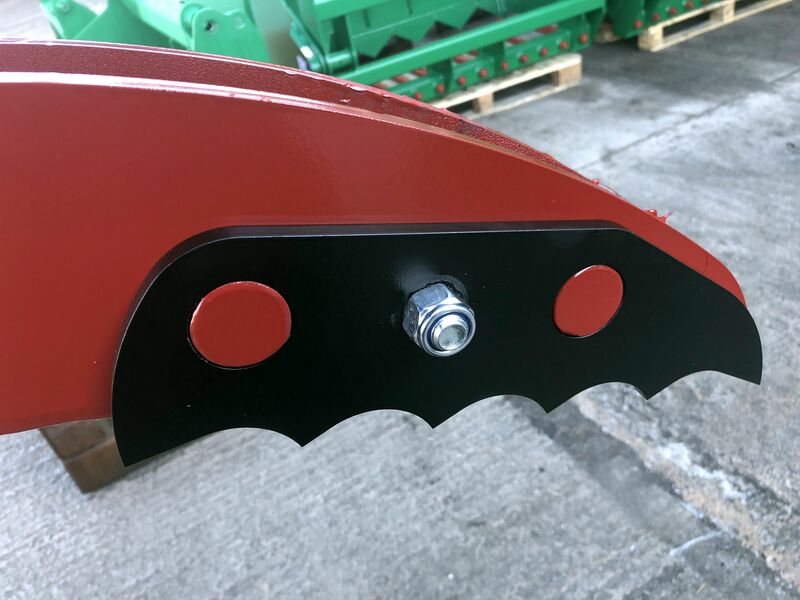 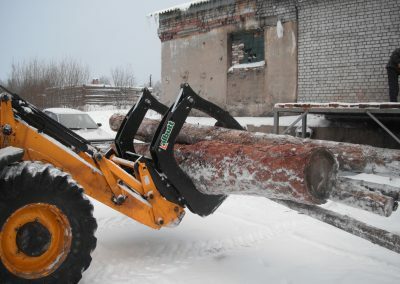 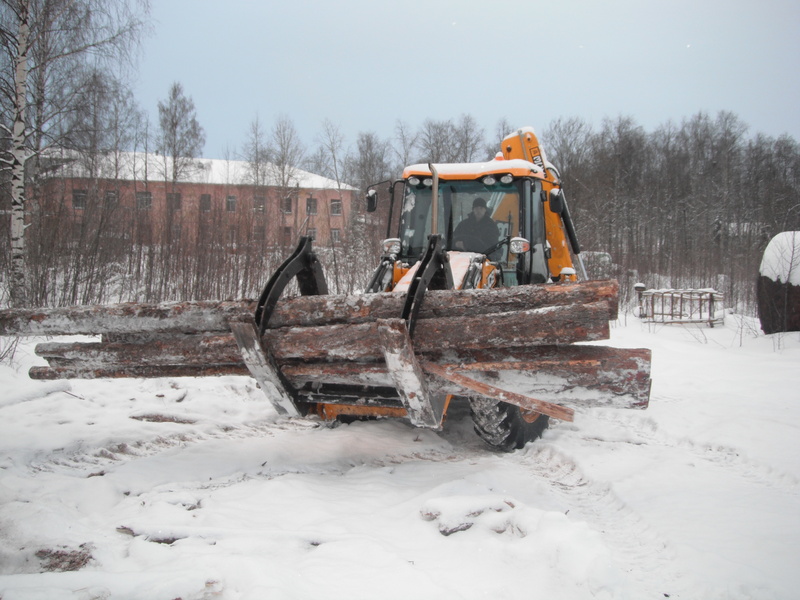 LG055, LG105 and LG405 models can be supplied with optional Hardox serrated edges which bolt onto the Log Grabs arms.